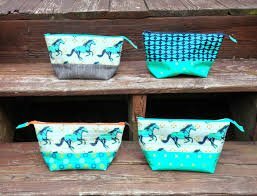 Join Margaret and learn how to make an easy, lined, zippered bag! Great for cosmetics, gifts, sewing supplies, electronic storage, and whatever else your little heart desires. This is a fabulous beginner class! Learn how to easily install a zipper, and customize your own creation. 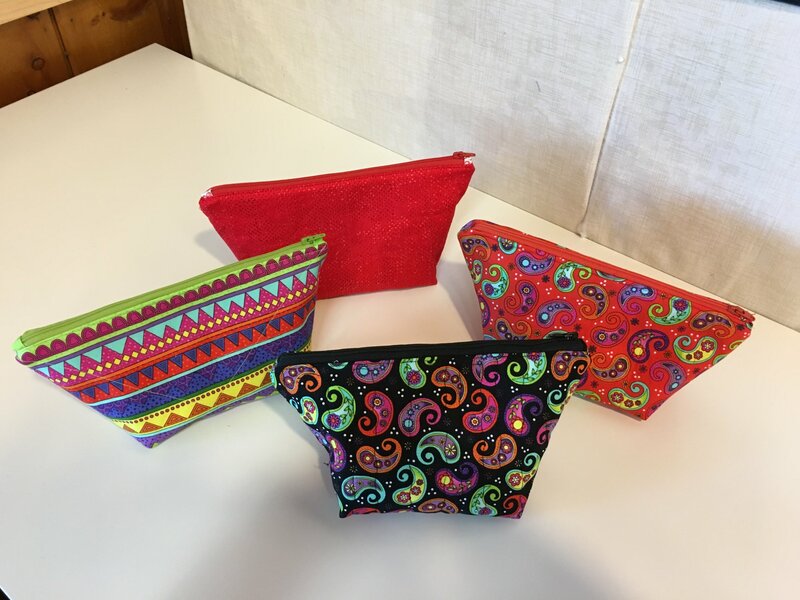 Requirements: Requires the purchase of the Zippy Strippy Bag pattern by Atkinson Design @ $11.99. All materials are available for purchase during class. 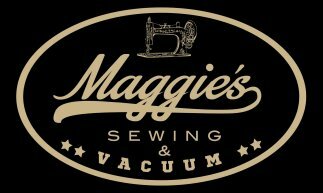 Students receive a 15% discount on all materials purchased at Maggie's. Required supplies: 2 fat quarters, one (14" or longer) zipper, 1/4 yd fusible fleece (or In- R-Foam or batting. Please bring to class: A sewing machine in good working order with the instruction and reference guide, sewing needles, thread, a zipper foot, a zigzag foot, and a walking foot. If you do not have a sewing machine, one will be provided for you at class.